I'm a recently-widowed, semi-retired marriage and family therapist, age 74, aiming to write, speak professionally and teach as I go about the country with my little dog (8 lbs), Pi, a Maltipoo. 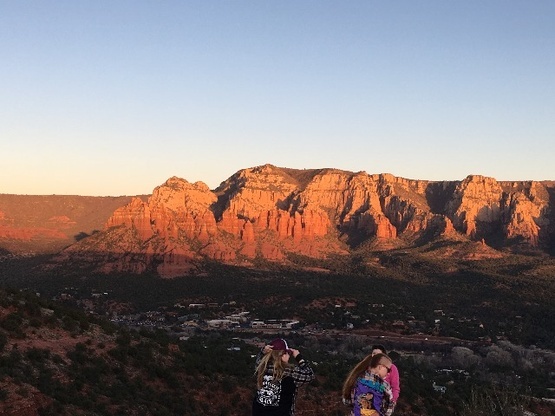 I've been hanging out in Arizona since the first of February. Took a course on making videos, visited with friends, and enjoyed exploring the desert! 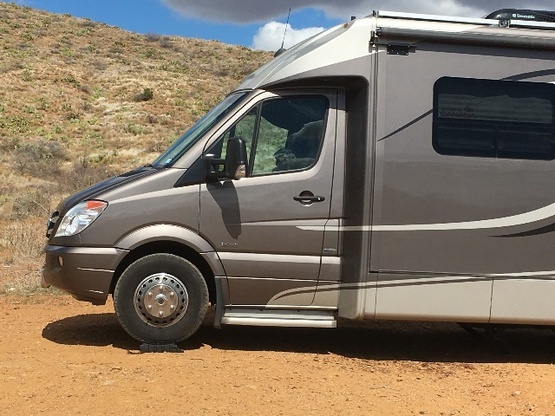 Boondocking in the desert of Arizona--Pi desperate to get out! 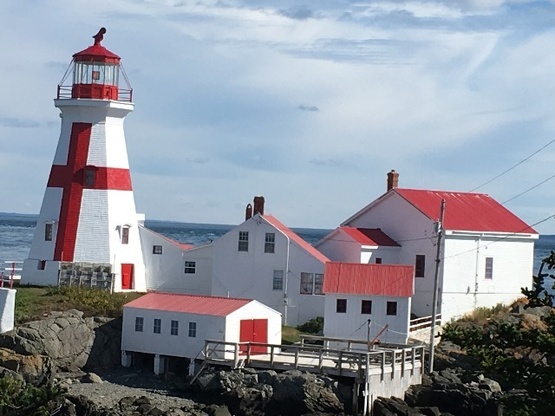 Peter on Campobello Island, Nova Scotia, took me to this amazing Lighthouse which was lovingly restored by island volunteers. 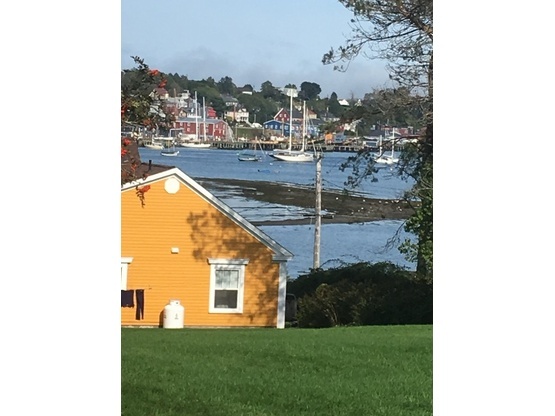 Lunenburg, Nova Scotia. I boondocked several days in this gorgeous area on my friend, Tyler Hayden's, property. Thanks, Tyler! My life has been full, challenging, and interesting. I grew up in a Military family, living in various states in the US, and Germany and France. It stimulated my life-long love of travel and adventure. I lived a lot on the East Coast (Virginia), attended the College of William and Mary. I married young, graduated from the University of Washington in Seattle, and obtained my Master's Degree from the University of California in Berkeley. 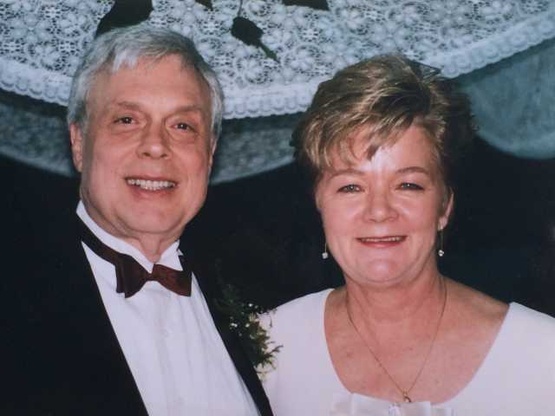 Since 1972, I've worked as a privately-practicing Marriage and Family Therapist in the S.F. Bay Area of California. 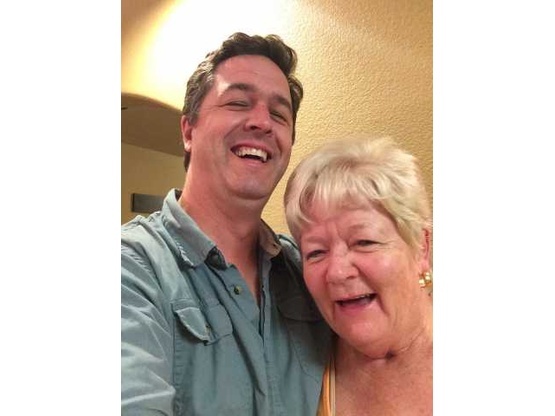 Widowed in January of 2016, I sold the family home, bought my RV, and hit the road. I'm writing a book, Emotions in Motion, and spending a few years living simply and seeing this beautiful continent! I've always loved the out of doors, spent summers on my grandparent's farm in South Georgia (picking cotton, putting in tobacco, fishing, canning tomatoes, and stacking peanuts). 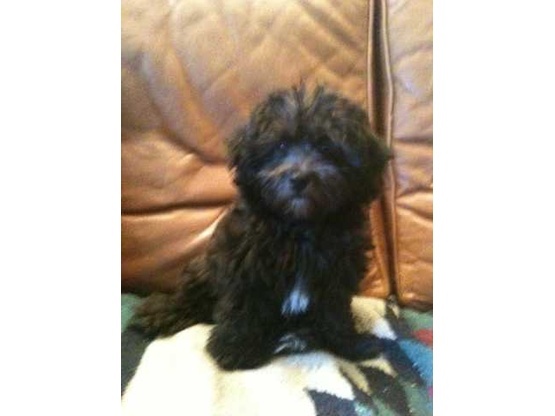 I'm driving a Class B RV, traveling with my little Maltipoo dog, Pi. I have Boondocked with several members of this group. I've always had an amazingly wonderful time. Such interesting, giving and helpful people! Boondocking has given me a level of freedom, plus the opportunity to meet wonderful people and get to know the areas in which I travel more intimately. Thanks to everyone with whom I have stayed, as well as those I've yet to meet! My skills are those of relating: communication skills, emotional mastery skills, conflict resolution skills, etc. I also am a good cook, write, give speeches and seminars, garden (which I'm figuring out how to do in my RV! ), love animals, enjoy meeting new people, and am a natural helper. I have just undergone surgery for removal of a small malignant tumor in my breast. I took a year, following diagnosis, to attempt to heal the cancer alternatively (under medical supervision, with quarterly check-ins). At the end of the year, the tumor was found to still be there, but it also had not grown. Wonderful surgeon in North Carolina removed it--no pain or complication! Supporting others going through medical crisis, especially emotionally, is something I also do. My best skills are somewhat hidden: they are the skills involved in staying emotionally balanced, regardless of what is happening, which has been amazingly helpful during this medical issue. One little dog, Pi, a Maltipoo, currently 5 years old. She's a wonderful traveling companion. She listens to everything I have to tell her, never criticizes, and does her best to please me. Plus, she's cooperative when we get ready to move on, jumping into her carrier on the passenger seat and waiting for me to drive away! I don't have any favorites, yet! I love mountain lakes, creeks and rivers, and grassy spots! Now that I have had opportunity to stay with several members of BoondockersWelcome, I am confident that wherever I go will be my "favorite"! At this point I don't have a home town--in fact, as a military "brat," I never have. For the past 20 years I have lived in a small town in Northern California, El Sobrante. Before that, I lived 28 years in a lovely location in Marin County (above San Francisco). Prior to that, I lived on a houseboat in Seattle! 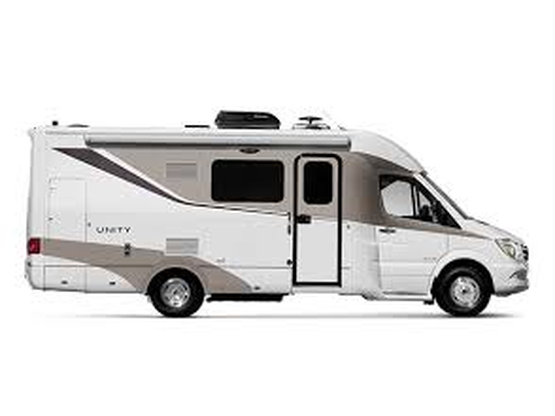 I'm purchasing a 2017 Leisure Van, a 25 foot Class B van with a Murphy Bed that folds into one wall. This wall is the only slideout. It's built on a Mercedes chassis. The major challenge of this van is that it's built close to the ground. We loved to have Ilene as a guest. Took her on a tour of the island. Had great tralks together. Hope she comes back. We had a wonderful time hosting idillon and the precious little dog for a couple of nights. We were gifted with her knowledge and wisdom and truly enjoyed our engaging conversations. We hope to meet up again someday. Idillon is wonderful and has an open invitation to stay anytime she wishes. Idillon were great guests. They stayed 2 nights and never heard the pup once. We had great conversation with her. She gives pause for thought about our emotions and our connection to the universe. Her insight and willingness to share it was a blessing that I would not have pedicted to find in a boondocker. We have received much more from sharing our space with complete strangers than I ever would have guessed. 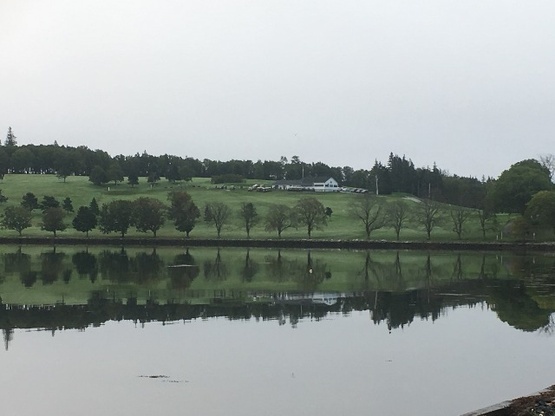 Having said all that, we would welcome both or them to stay on our property anytime!